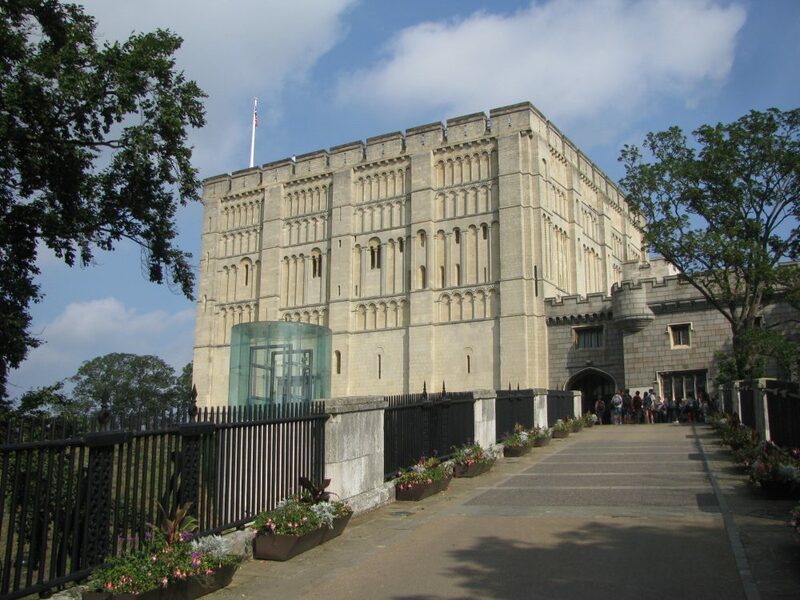 Martin Ashley Architects and Hudson Architects were appointed in 2015 to produce feasibility options for the 12th century Norman Keep at Norwich Castle. 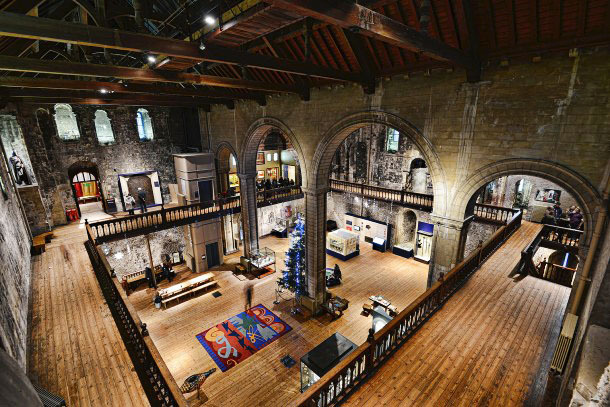 The Gateway to Medieval England project will see the Grade I listed building transformed back to its former glory, as one of the world’s finest Romanesque castles housing exceptional museum and visitor facilities. Together, Martin Ashley Architects and Hudson Architects have undertaken a comprehensive study of the building, making sense of centuries of use as royal palace, prison and museum. Its conversion from a prison into a museum in the late 19th century by Edward Boardman saw a new floor inserted within the medieval volume of the Keep, while a series of 20th century interventions further obscured the building’s legibility. These changes resulted in a cluttered and confusing layout, inflexible spaces and an unfriendly visitor experience. Martin Ashley Architects and Hudson Architects‘ proposals aim to represent the Keep as it appeared during its Norman heyday. 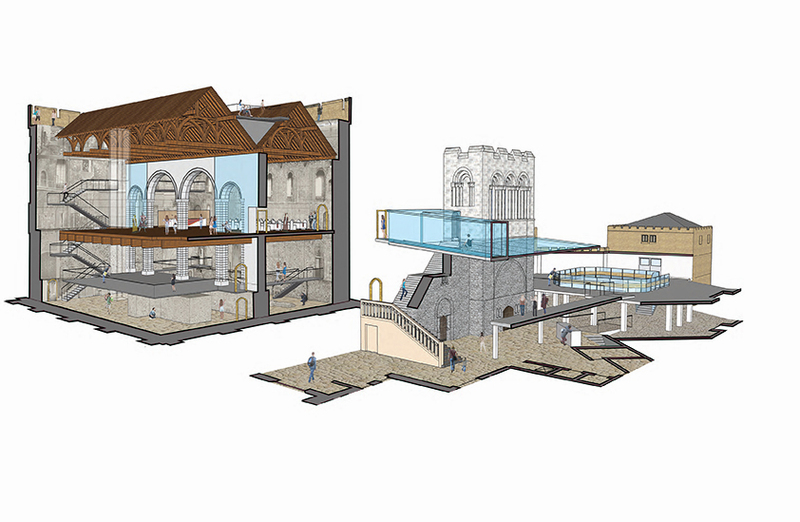 As well as restoring the intelligibility of the building, the project will accommodate the new British Museum Gallery of the Medieval Period, and provide space for an immersive medieval experience and a state of the arts event venue. This space would also be made available to local communities and businesses in order to increase the use of the building and earned income for the Museums Service. 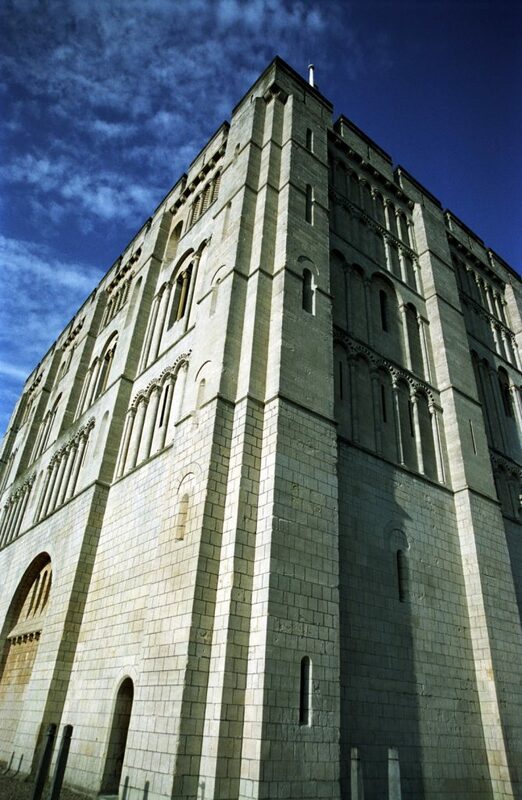 The revitalised Keep, displayed and interpreted as a Norman royal palace, is expected to open to the public by 2020.